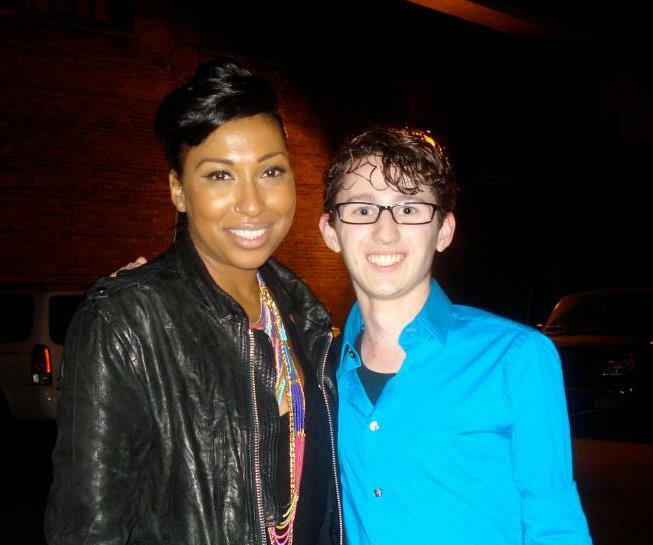 From the moment I heard Melanie Fiona’s Zombies-sampling debut single “Give It To Me Right“, I became hooked. Between the impeccable sample use of “Time Of The Season” and her incredible voice which combines Brandy’s timbre with the soulfulness of a young Aretha Franklin, she mesmerized me. Then I heard her follow-up single “It Kills Me“. The way she sings that song is unreal. She puts every fiber of her being into every chorus. The rest of her debut album The Bridge brings together elements of R&B, soul, pop, doo-wop, and reggae with that stellar and soulful voice. For her second album, she described the sound as “stadium soul“. This album is a sonic evolution of her debut, expanding the sound to higher levels and bigger rooms, while she expanded her reach to winning Grammys and playing larger stages. Like her debut, she explores a variety of sounds, but always While her debut included no features, she came through with the hottest features on The MF. Life. Contributors to The MF Life include Drake, Nas, Snoop Dogg, J. Cole, B.o.B, No I.D., John Legend, T-Pain, and Salaam Remi. The epitome of a modern-day torch song. A 2012 “I Put A Spell On You”, meeting somewhere in the middle of Nina Simone and Screamin’ Jay Hawkins. “Straight through your skin, past your soul to your bones… gimme gimme gimme your bones!” she demands over this disjointed, eerie, jazzy and soulful instrumentation. This is a straight up ‘strut down the street and werk it’ record. Put on your best heels and as the song says “watch me work!” Built on a Tina Turner-esque rock and soul instrumentation with a driving beat, it’s extremely empowering and confidence driving. This can be found in heavy rotation on my ‘Fierce’ playlist. Thanks for an unforgettable night and amazing album, Melanie!